I have to say I felt lost during the first part of the book, almost as if I had started reading in the middle, rather than the beginning. There is a lot of action packed into a few short days – a double homicide, a kidnapped child, and more tragedy. 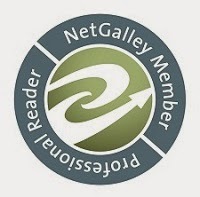 There is a happily ever after, but the path is filled with lots of drama and intrigue. The ending was sort of abrupt as well, leaving the reader to wonder how the story ends. 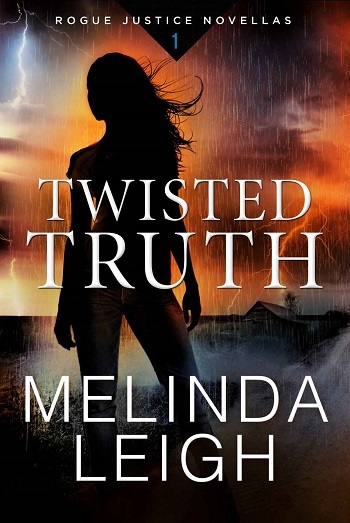 Reviewers on the Wicked Reads Review Team were provided a free copy of Twisted Truth (Rogue Justice #1) by Melinda Leigh to read and review.